Jake Katz is head of Strategy & Insights for Trailer Park. 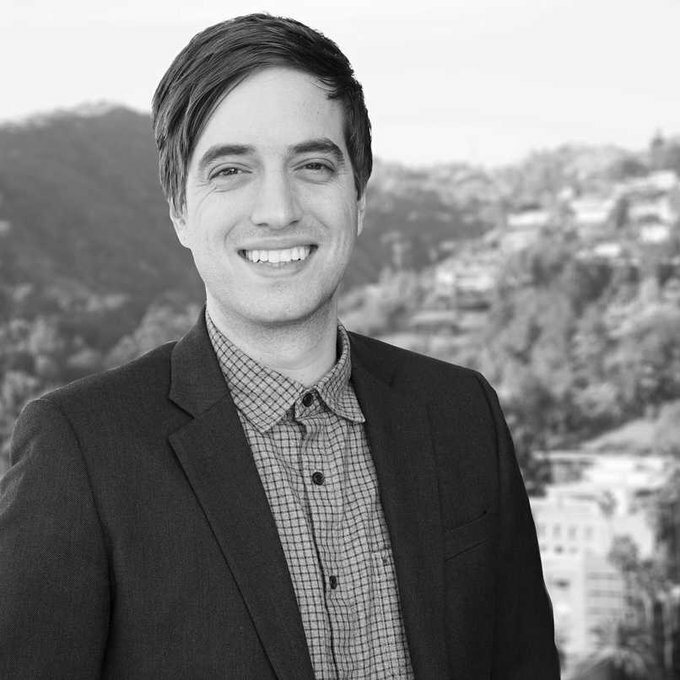 In this role, Jake works with clients across categories to help them understand the culture and context of their target audience, and how to engage them within a rapidly changing ecosystem of brands, content, and consumers. Jake began his career in Insights Innovation at MTV. He then served as Director of Trends for NBCUniversal and GM of youth market research firm, Ypulse. Prior to joining Trailer Park, Jake led Audience & Strategy at REVOLT TV. Jake’s background spans a wide range of innovation and strategy projects, including rebuilding how MTV studies its audience, re-positioning Teach for America for a culture in student debt, designing messaging and strategy for Audi to target a next-generation of luxury consumers, studying into modern family fandom for the NFL, and launching a general market multicultural music TV network with Sean “Diddy” Combs.